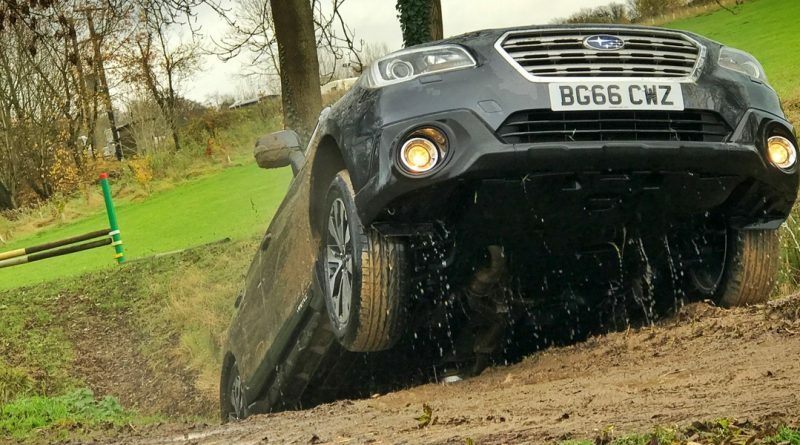 Taking place on 26 March, the Mud & Motors event is a first-of-its-kind obstacle course for everyday cars, designed to test the participants decision-making and navigation skills. The tricky mud-filled course will have a selection of carefully chosen challenges and obstacles to get through, but it’s not a competition against the clock. The fastest time won’t win the £1,000 prize, as that will go to the participants making the most common sense decisions. Of course, should you make any poor choices and get stuck in the mud, Green Flag’s rescue services will be there to pull you to safety. Watch the video below and, if you fancy entering, click here and put your name forward.